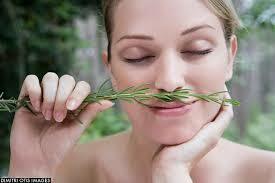 Apparently, sniffing rosemary can increase your memory by 75%!! Do I smell a psych experiment coming? 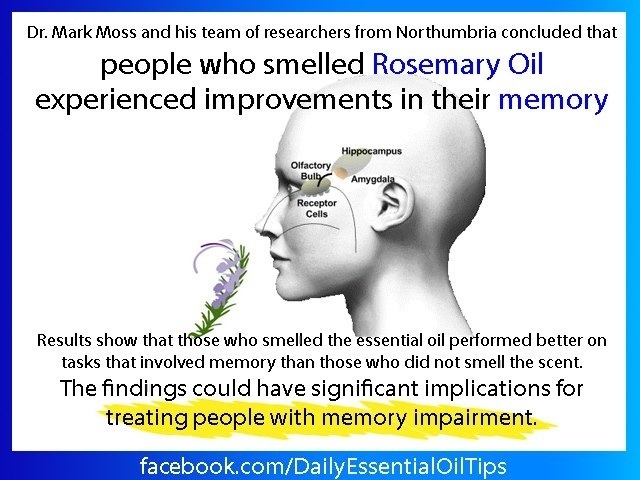 t turns out that there are compounds in rosemary oil that may be responsible for changes in memory performance. One of them is called 1,8-cineole – as well as smelling wonderful (if you like that sort of thing) it may act in the same way as the drugs licensed to treat dementia, causing an increase in a neurotransmitter called acetylcholine.